Is it a bird? Is it a plane? 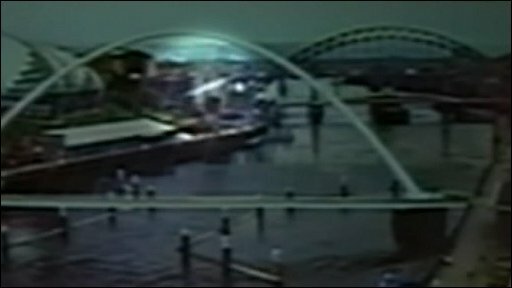 An unidentified flying object is spotted by a BBC Look North webcam.